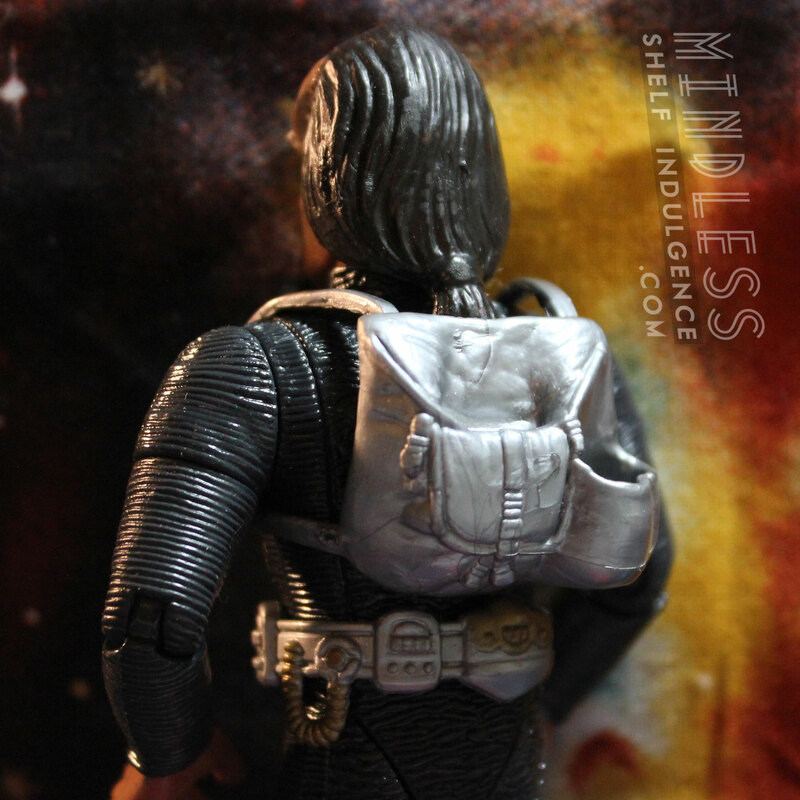 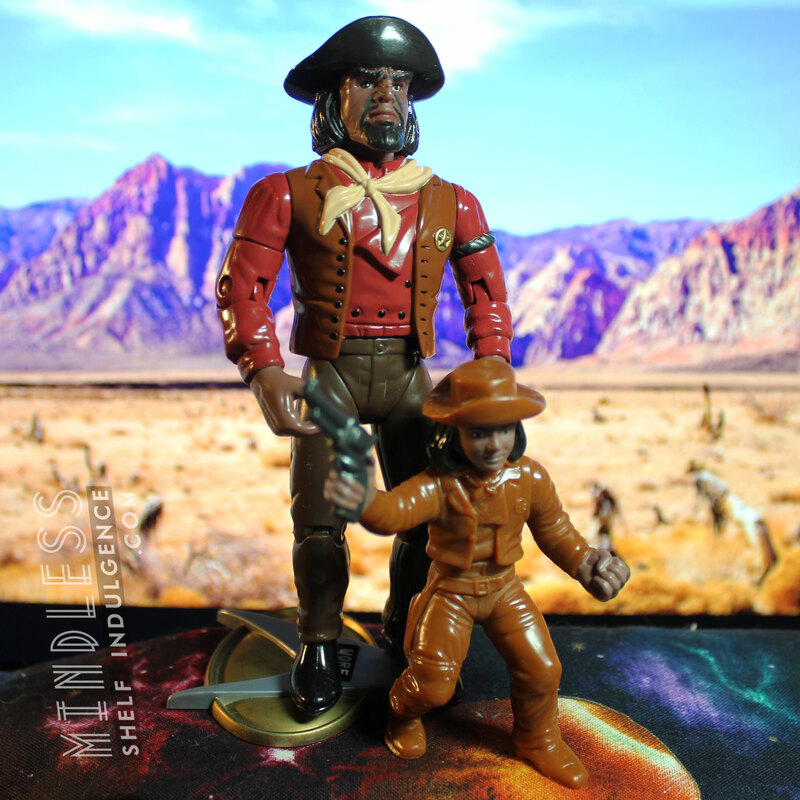 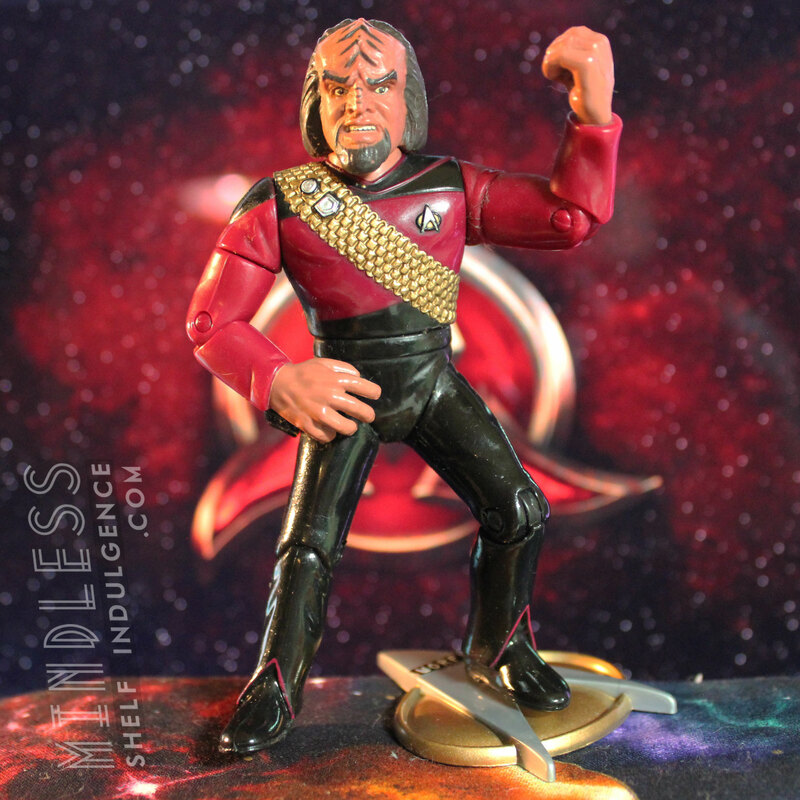 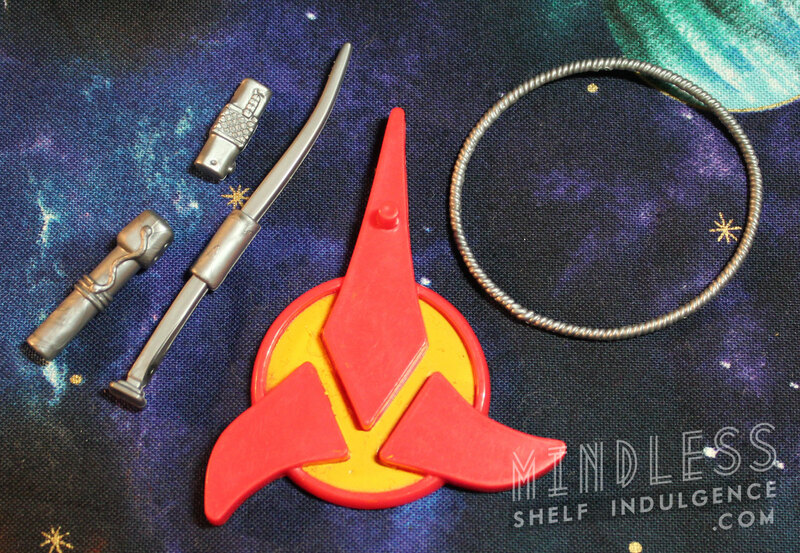 “Rescue Worf” includes silver accessories & a removable backpack. 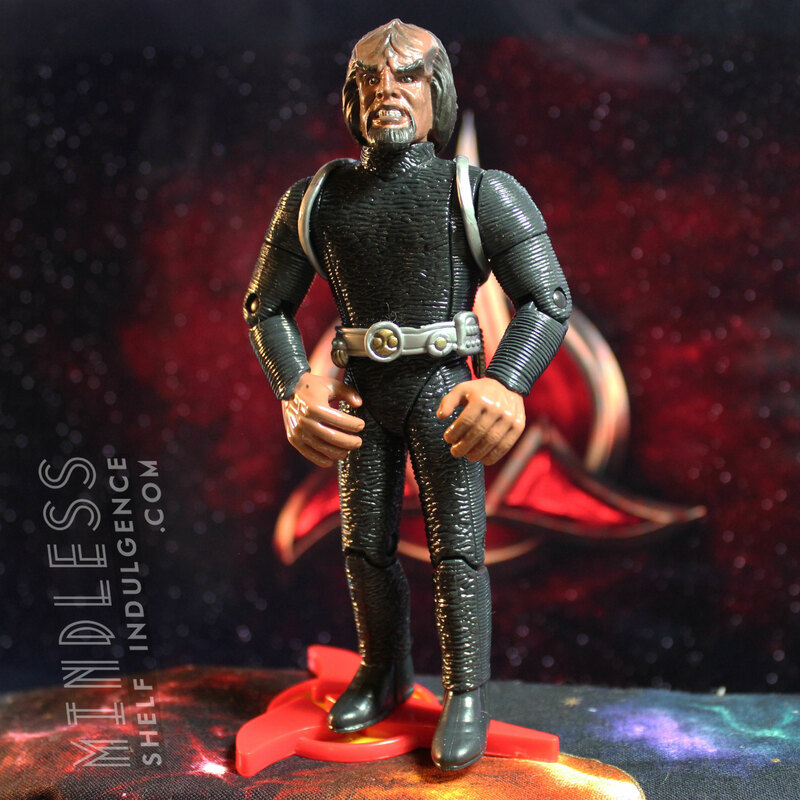 While Worf didn’t change outfits a whole lot, he wore this in the 2-episode ‘Birthright’ arc, a crossover episode with Deep Space Nine. 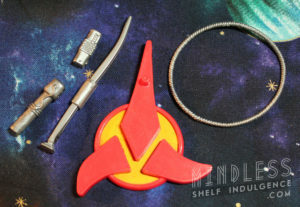 There are a whole bunch of Romulans and Data has dreams about Dr. Soong.